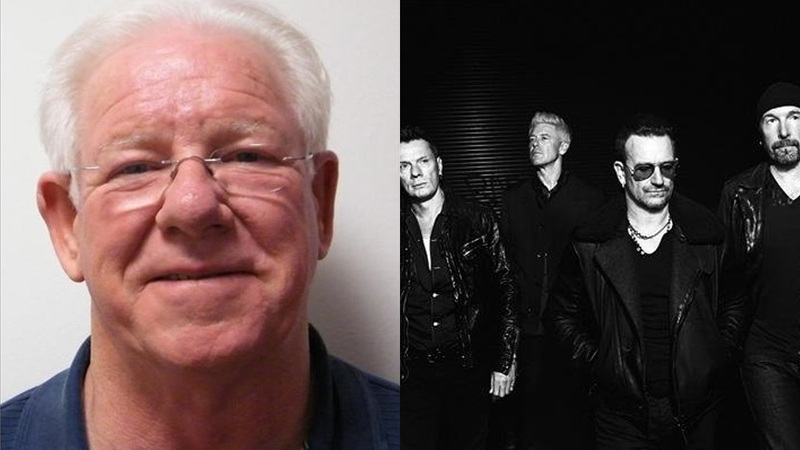 LOS ANGELES, CA -- U2 tour manager Dennis Sheehan has died at Marquis Hotel in West Hollywood, Eyewitness News has learned. The Los Angeles County Fire Department said they responded to a cardiac arrest call at 1200 Alta Loma Road around 5:40 a.m. Sheehan was declared dead at the hotel. "We've lost a family member, we're still taking it in. He wasn't just a legend in the music business, he was a legend in our band. He is irreplaceable," U2 front man Bono said in a statement on the band's website. Sheehan was U2's longtime tour manager. U2 performed at the Forum on Tuesday night, kicking off the first of five nights in the Los Angeles area.